Genesis stylists offer the latest trends and techniques with a moderate pricing structure. Genesis stylists are among the most highly trained professionals in the industry, many of whom have graduated from our prestigious cosmetology school, Keune Academy by 124. 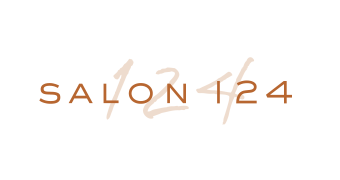 Haircuts are booked in 45 minute to an hour appointment times, and include a shampoo and blow-dry. 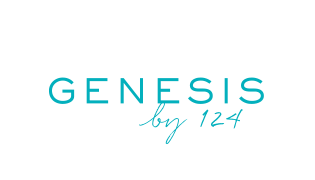 Genesis by 124 offers a variety of techniques in color application to help you achieve a flawless finish. From single-process coloring to customized balayage and ombre looks, your stylist will guide you to the perfect color, taking into account your skin tone as well as your haircut. We use internationally renowned Keune Haircosmetics to create everything from naturally radiant looks to intense, fashion-forward trends. Repair damage and block the effects of humidity with this treatment developed to last up to five months. Ideal for curly or frizzy hair seeking long-lasting smoothness, manageability and less blow-dry time.